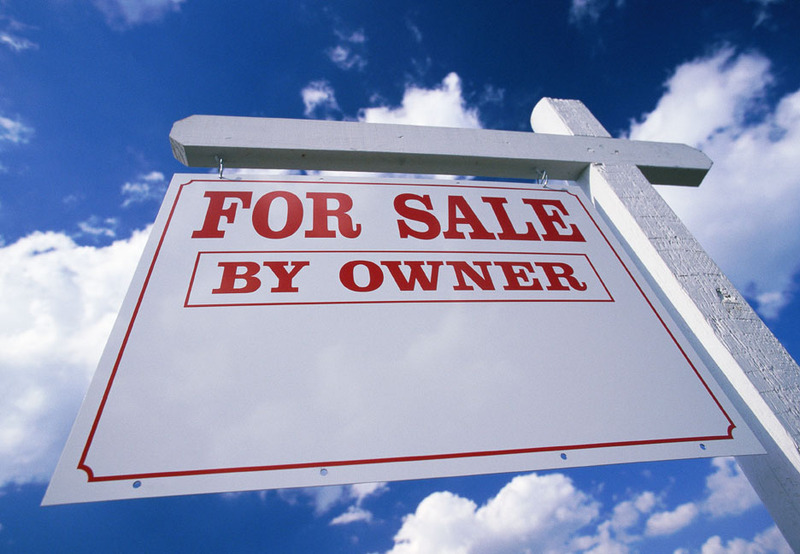 By law, an appraiser must be state-licensed to perform appraisals for federally-supported transactions. You are also entitled by law to acquire a copy of the finished appraisal report from your lender. Contact us if you have any concerns about the appraisal process. Myth: Market value should be the same as the assessed value of the property. Fact: While most states back the idea that assessed value is the same as estimated market value, this usually is not the case. Examples include when interior reconstruction has happened and the assessor has not seen the improvements, or when homes in the area have not been reassessed for an prolonged time. Myth: The buyer or the seller sometimes may have leverage in the cost of the home depending upon for whom the appraiser is working. Fact: The price of the home does not affect the salary of the appraiser; as a result, the appraiser has no personal interest in the cost of the property. Obviously, he will provide task with impartiality and independence regardless for whom the appraisal is created. Myth: The replacement cost of the house should be is on par with the market value. Fact: Without any influence from any external parties to purchase or sell, market value is what a willing buyer would pay a willing seller for a particular property. The dollar amount demanded to reconstruct a home is what constitutes the replacement cost. Myth: There are specific methods that appraisers use to show the value of a house, like the price per square foot. Fact: An appraisal report is an amalgamation of information concluded from the home's size, location, proximity to some facilities, the condition of the property and the value of recent comparable sales. You can count on David Hesidenz Appraisals's appraisers to be ethical in assessing this data. Myth: As houses appreciate by a specific percentage - in a strong economy - the properties around the appreciating properties are expected to appreciate by the same amount. 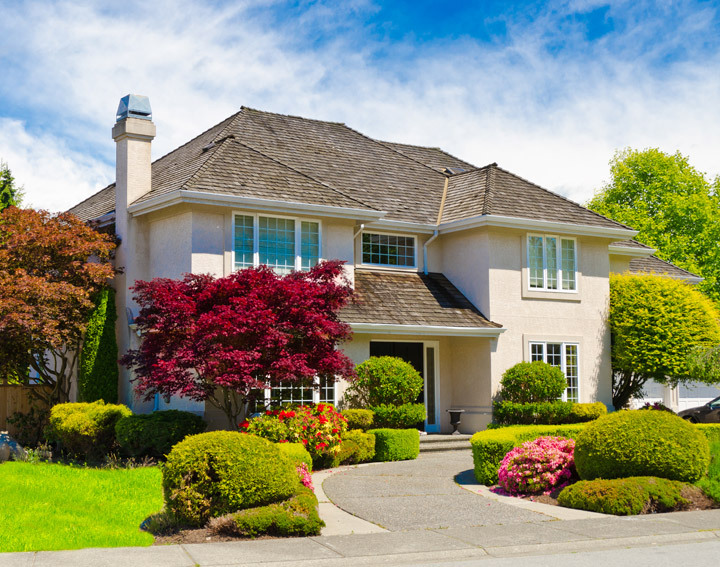 Fact: Any price at which an appraiser concludes concerning a particular property is always personalized, based on certain factors concluded from the information of comparable properties and other specifications within the property itself. It doesn't matter if the economy is on the rise or declining. Have other questions about appraisers, appraising or real estate in Butler County or Butler, Pa? Myth: The property's outside is determinate of the actual price of the home; it is unnecessary to do an interior appraisal. Fact: To determine an accurate value beyond all doubt, an appraiser must assess the home on a variety of factors based on location, condition, improvements, amenities, and current market trends. There's no real way to get all of this information from just viewing the house from the exterior. Myth: Since you're the one paying for the appraisal report when applying for the loan to buy or refinance your house, you own the produced appraisal. Fact: Unless a lending agency releases its vestment in the document, it is legally owned by the lending agency that ordered the appraisal. Because of the Equal Credit Opportunity Act, any home buyer demanding a copy of the report must be given it by their lending agency. Myth: There's no point for home buyers to even care about what the report contains so long as their lender is fine with the contents therein. Fact: A home buyer should definitely inspect their appraisal report; there may be some questions or some worries with the accuracy of the report that need to be addressed. Remember, this is probably the most expensive and important investment a consumer will ever make. Also, the report makes an invaluable record for future reference, filled with helpful and often-revealing information - including the legal and physical description of the property, square footage measurements, list of comparable properties in the neighborhood, neighborhood description and a narrative of current real-estate activity and/or market trends in the area. Myth: The only reason someone would hire an appraiser is if a property needs its cost estimated in a lender-based sales transaction. Fact: Appraisers can have many varied qualifications and designations which allow them to provide a lot of different services including - but definitely not limited to - advice on estate planning, tax assessment, zoning, dispute resolution in many different legal situations and cost analysis. Fact: An appraisal report does not fulfill the same purpose as an inspection. The purpose of the appraiser is to conclude an opinion of value in the appraisal process and through creating the report. The task of a home inspector is to assess the condition of the house and its major components, then provide a report on their conclusions.